Panasonic’s mobile division has launched a new smartphone in the Eluga series called the I3 Mega. The Panasonic Eluga I3 Mega has been launched in India today in Champagne Gold and Silver colour variants for Rs. 11,490. The Panasonic Eluga I3 Mega made an appearance on the official website and will soon make it stores across the country. The Panasonic Eluga I3 Mega starts off with a 2.5D curved glass 5.5inch display with HD (1280 x 720 pixels) resolution. The Panasonic Eluga I3 Mega unfortunately does not have any protective glass offering. The Panasonic Eluga I3 Mega has a metallic body that is a dramatic shift from most Panasonic phones which have a plastic body. 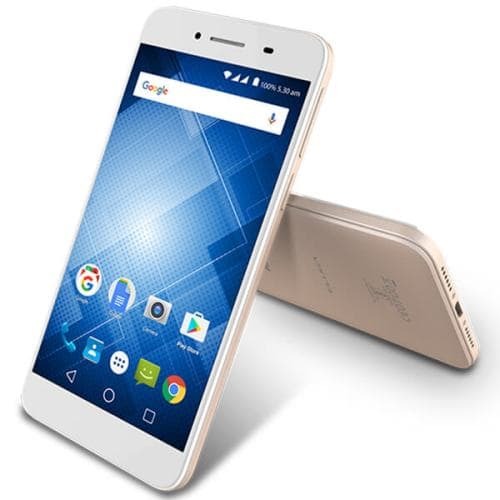 The Panasonic Eluga I3 Mega runs Android Marshmallow with the help of a MediaTek MTK6735 chipset that houses a 1.3GHz quad-core ARM Cortex A53 processor, ARM Mali-T720 GPU and 3GB of RAM. You have to note here that the MediaTek MTK6735 isn’t a particularly good performer as it is found mostly on entry level smartphones from LG, Intex, Videocon and Acer. The Panasonic Eluga I3 Mega has an internal memory of 16GB and you can use microSD cards to expand the storage. The Panasonic Eluga I3 Mega is powered by a 4000mAh battery that is claimed to last for two days on average use. The Panasonic Eluga I3 Mega has a 13MP camera on the rear with LED flash and a 5MP camera on the front. The Panasonic Eluga I3 Mega is a dual SIM smartphone that supports 4G VoLTE. The Panasonic Eluga I3 Mega also supports Wi-Fi, microUSB and Bluetooth connectivity. 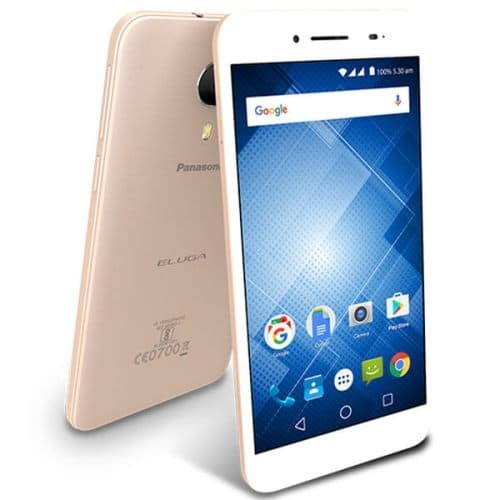 The Panasonic Eluga I3 Mega is the successor of the Panasonic Eluga I3 and is a worthy addition to the Eluga line up.